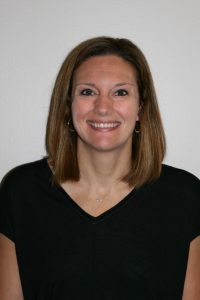 Cassie Golden, NP, is a nurse practitioner with Indiana Spine Group. Shespecializes in the care and treatment of patients with spinal diseases and disorders and is under the supervision of Dr. Rick Sasso, M.D. Cassie’s responsibilities include: conducting physical examinations, placing orders and interpreting tests, counseling patients on preventive health care, assisting physicians in surgery and helping patients with preoperative and postoperative care in both the hospital and office setting.